Pets make life worth living but the stink they leave behind sure is hard to get rid of. These ingenious small apartment ideas make living with your furry friend much easier for the rest of your household! I myself live with three cats and keeping my home fresh smelling is challenging, to say the least. 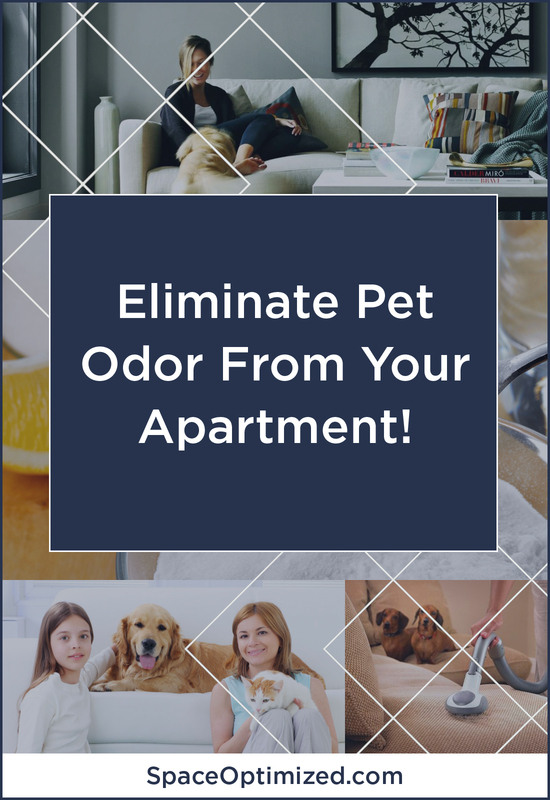 Pet odors get worse when you are living in a smaller space and most times, having your home professionally cleaned every week can be expensive. 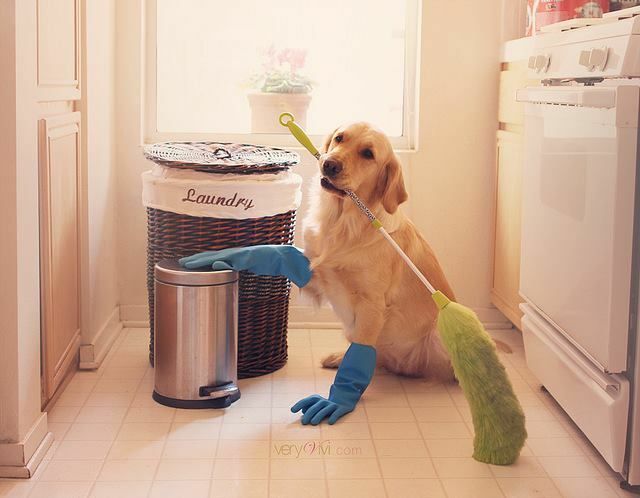 If you’re a pet owner, set a cleaning schedule every week and stick to it to keep dander and unwanted odors at bay. 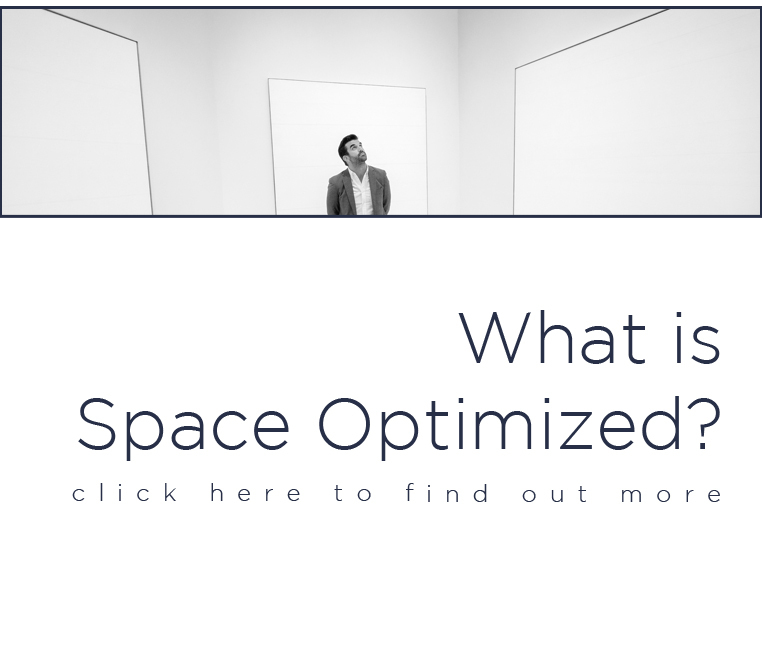 If having your home professionally cleaned is out of the question, you’ll have to be extra diligent in terms of vacuuming and mopping the floors as well as washing the carpets, rugs, and curtains. To keep your floors spick and span, mop the floor using a water and vinegar solution. 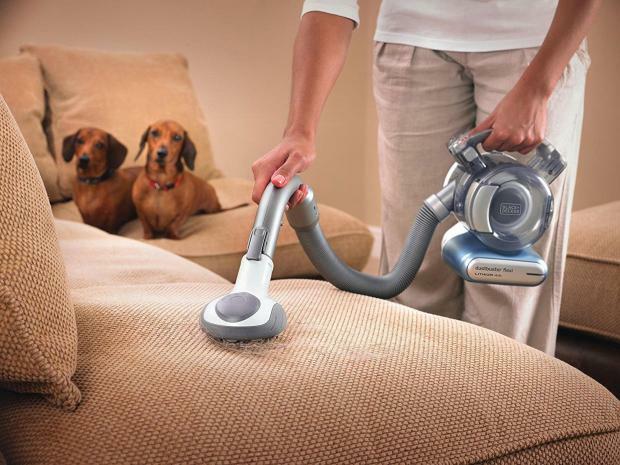 Steam clean the carpets to get those unmistakable pet odors off and wash your beddings with warm or hot water. It helps if you’d air dry the beddings to kill germs and eliminate lingering odors but if this is not possible, using the dryer works too. The linens have to be washed weekly while pet toys should be cleaned once or twice a month. If your pet sheds a lot, opt for sofas or couches with removable seats so you can just stick everything in the washer. Or even better, consider a leather sofa. They are much easier to clean and they won’t retain the odor as easily. You just need to trim your pet’s claws because leather will scratch. Finally, prevent allergies and purify indoor air using an HEPA system. Change the filter every month so the system is working at its peak. Common kitchen items are a godsend when getting rid of unwanted odors on the cheap! Baking soda, vinegar, spices, coffee grounds, and lemon juice are just a few pantry staples that neutralize bad odors. 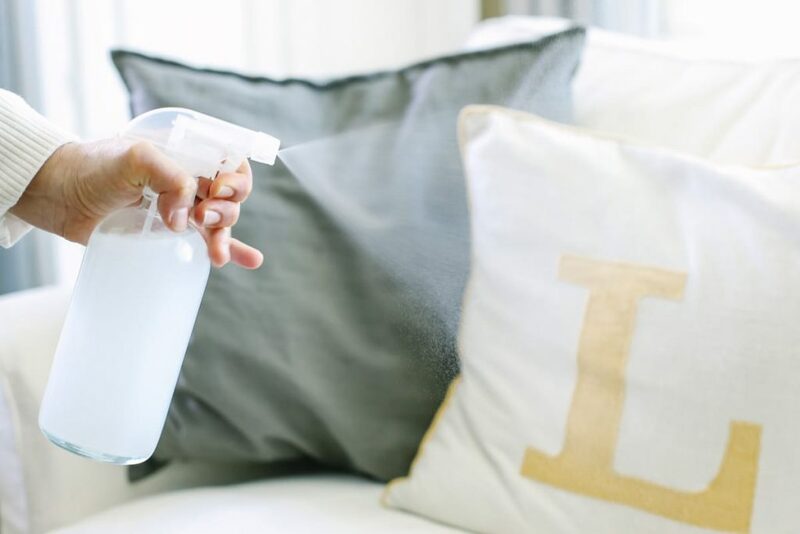 Mixing baking soda, white vinegar or lemon juice with water makes a fantastic room spray. Spritz the solution on areas that your pet frequent to neutralize the stink. Sprinkle a little baking soda on your carpet, rugs, and couch throws to eliminate bad odors then vacuum them clean. Baking soda is the perfect solution for stinky litter boxes too, just sprinkle baking soda all over the cat litter and leave it to work its magic. One of the best small apartment ideas I’ve tried is making potpourri to eliminate bad odors. Try making your own using cinnamon, vanilla, cloves, allspice, nutmeg, and other spices. Add several drops of your favorite essential oils and your homemade potpourri is done. You can also simmer these spices to deodorize the home. If homemade deodorizers are no longer cutting it, you can use air fresheners and store bought deodorizers to leave your home smelling clean. Febreeze and Lysol will come in handy if you have an outdoor/indoor dog or cat. I love deodorizers that reduce impurities, allergens and kill dust mites too, perfect if you are allergic to dander or you have kids living with pets. Fabric softeners could also work as a room deodorizer. Just put a fabric softener sheet in an envelope then slip it under the cushions to eliminate lingering odors. Apart from cleaning every square inch of your home, you have to groom your pet regularly to manage unwanted odors. 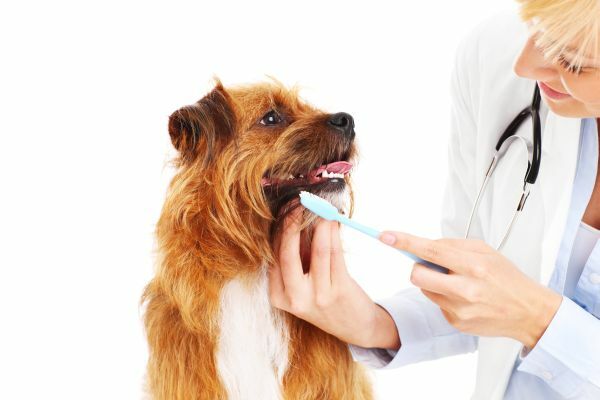 Ideally, you have to brush your pet’s coat every week especially if your furry friend has long, silky coat. Regular brushing reduces shedding and eliminates dirt or germs in the home too. Give your dog or cat a bath once every month or twice per month for dogs that get a lot of outdoor activity. After giving your pet a bath, dry your canine or feline friend thoroughly so the house won’t smell like a wet dog. 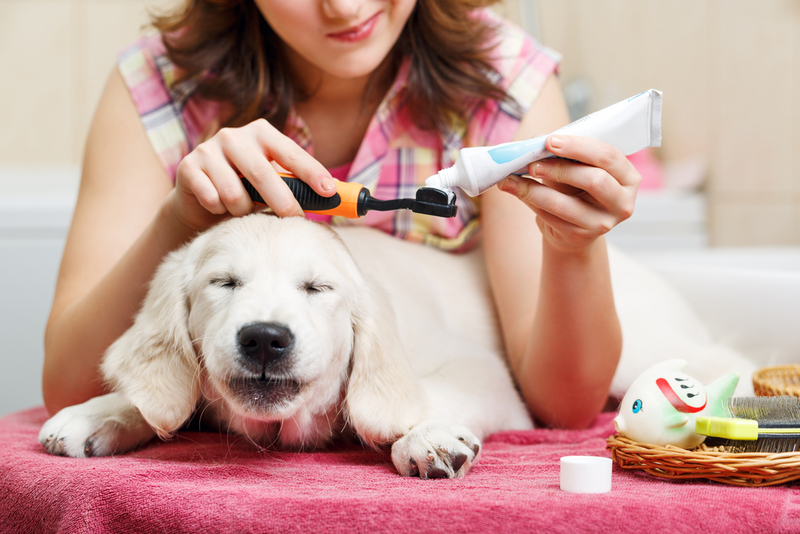 After bathing, clean your dog or cat’s ears and teeth. 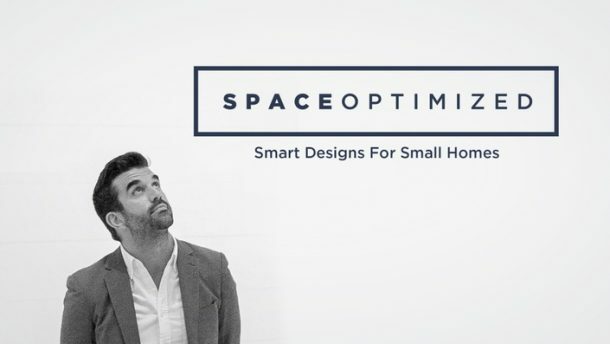 It’s not the most revolutionary small apartment ideas for a clean-smelling home but it works. Clean up any mess as soon as possible because lord knows your cat won’t clean it for you. Worse, leaving the mess sitting for too long sends the wrong message to your pet. It will think that soiling granny’s favorite shawl is okay. I highly suggest keeping a cleanup kit so you can get rid of pet mess in a jiffy. My clean up kit includes products that are specifically designed to eliminate pet odors and germs. These products break down organic waste, neutralize odors, and deodorize the home. Never use ammonia-based cleaning products because this cleaning agent smells just like dog urine and you don’t want your pooch to get the wrong idea. Certain foods or grooming habits could make a pet extra funky smelling. If such is the case, pay your vet a visit and have your dog or cat checked by a specialist. Know more small apartment ideas for a fresher smelling abode? Jump into the conversation by leaving a comment below!